Bar admissions: New York, United States District Court for the Eastern and Southern Districts of New York, District of Columbia, Spain. 2003 LLM in Intellectual Property Law, Benjamin N. Cardozo School of Law,New York. 1996 JD Jaume I University, Castellón, Spain. Experience: Prior to founding the firm in 2005, José Maria worked in the legal department of a Fortune 100 company. Before that he worked for a top New York Law firm as well as a prominent International Law Firm in Madrid. During his studies at Cardozo, José María was an intern for the World Intellectual Property Organization (WIPO) delegation at the United Nations in New York, and for Honorable Shira A. Scheindlin, US District Court Judge for the Southern District of New York. José María was an editorial staff member of the Arts and Entertainment Law Journal, Cardozo School of Law. 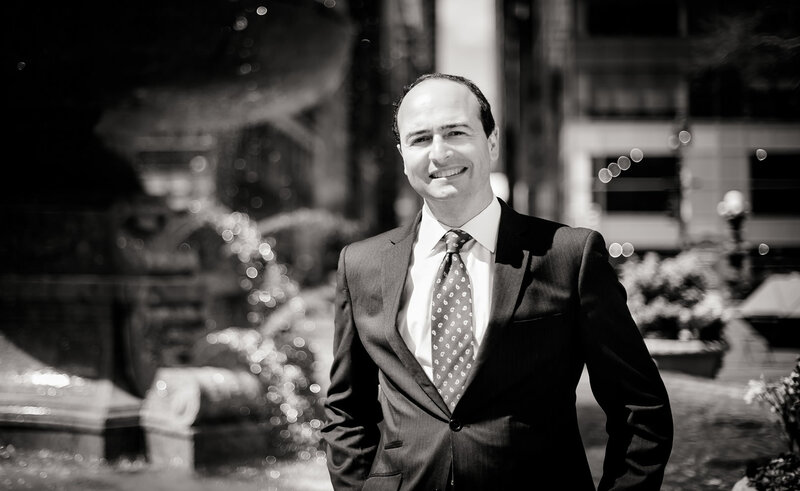 Membership Associations: José María is a member of the American Bar Association (ABA); NewYork State Bar Association (NYSBA); New York City Bar Association (ABCNY); International Trademark Association (INTA); and Madrid Bar Association (ICAM).